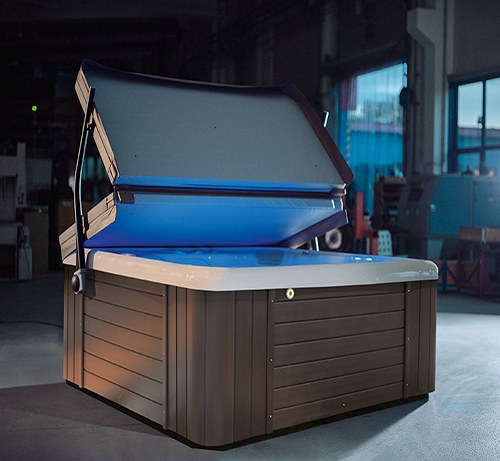 The Titan has a simply enormous amount of swimming space, coupled with a great spa end to soothe away the aches and stresses. 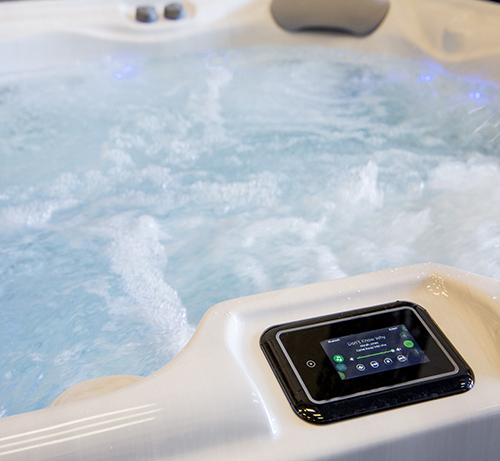 The Titan has a simply enormous amount of swimming space, coupled with a great spa end to soothe away the aches and stresses. Don’t buy this pool just because of it’s spa though. 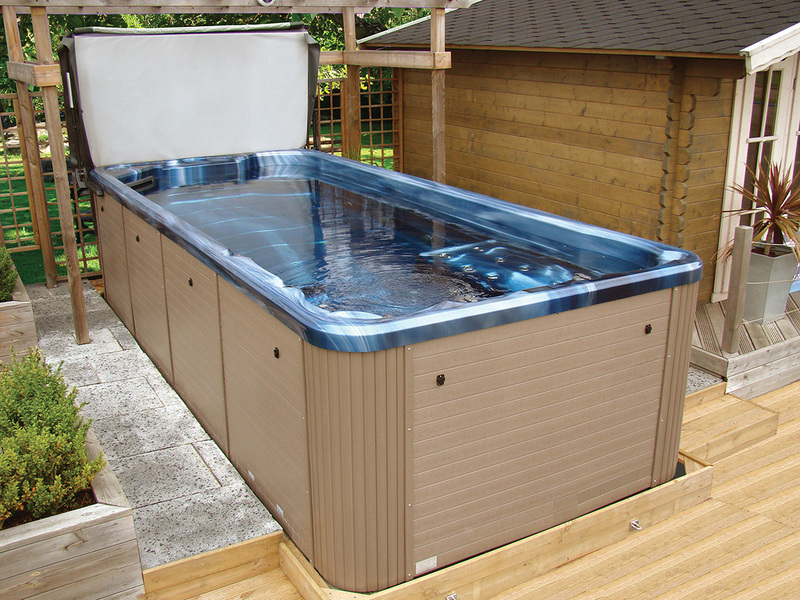 This pool is for serious exercise, with 4 high power turbo jets giving you 33% more current than normal swimming spas. As a reward after your swimming workout, sit back and relax in the spa end, which features an array of high power jets to give a soothing and invigorating hydromassage. When it comes to value this is a lot of pool for your pounds.